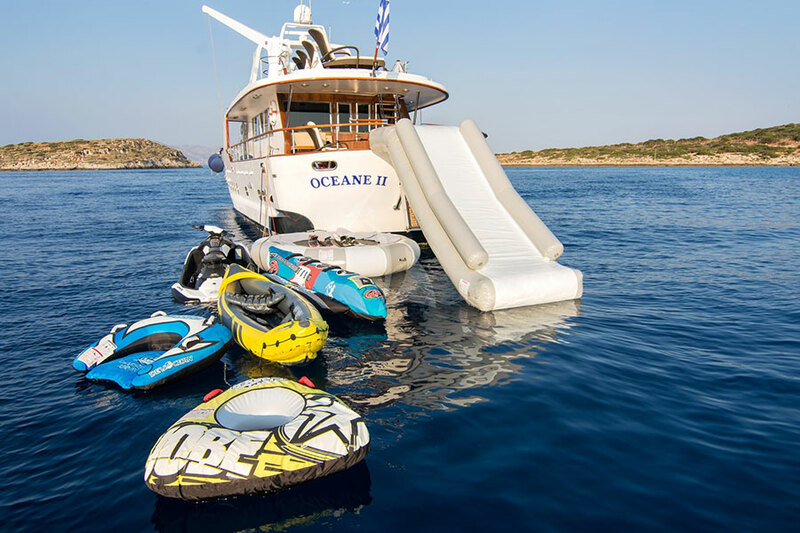 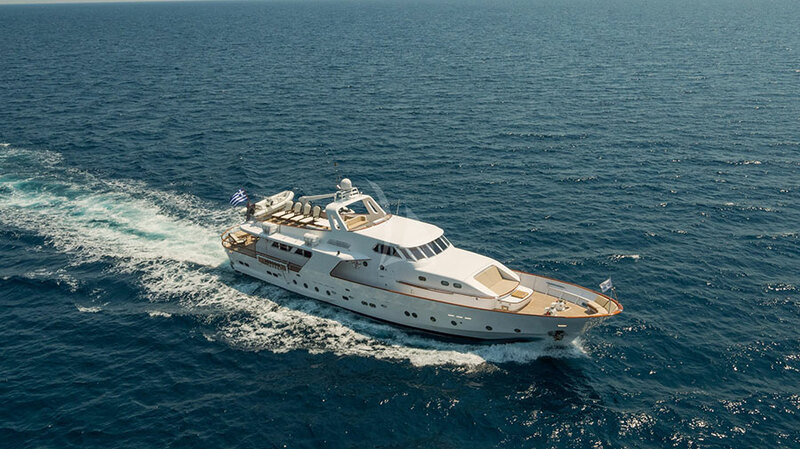 The impressive 28.60m Oceane II is a truly attractive yacht for Eastern Mediterranean charters combining classic luxury with new technology. 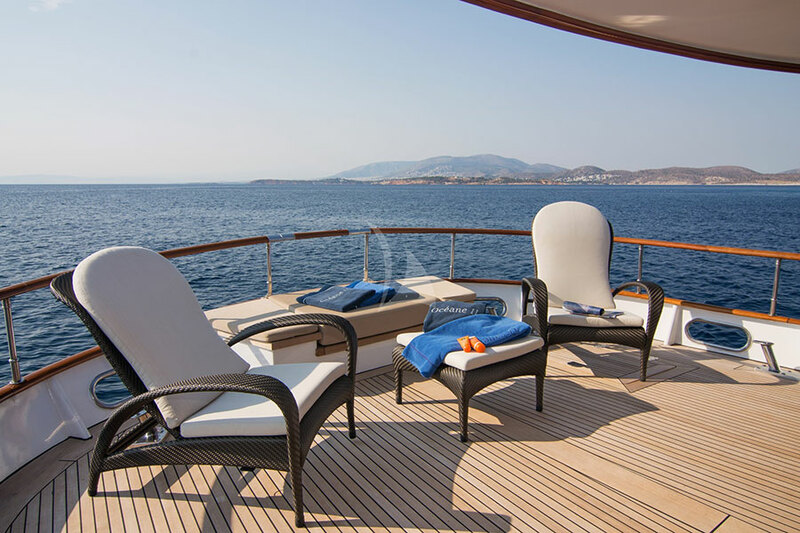 She has an elegant European-style salon and formal dining area, both beautifully fitted and furnished in teak and her luxurious interior is complemented by spacious outdoor areas ideal for sunbathing and entertaining. 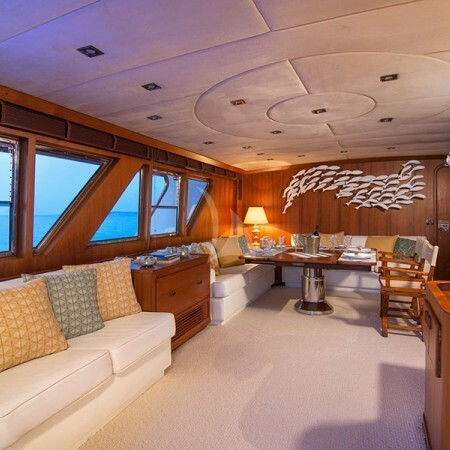 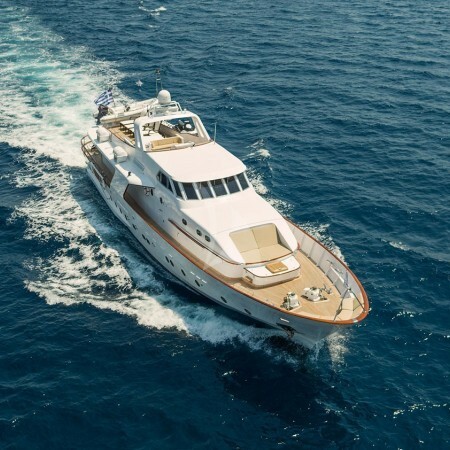 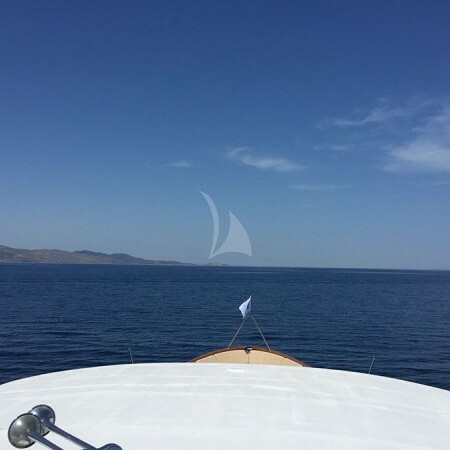 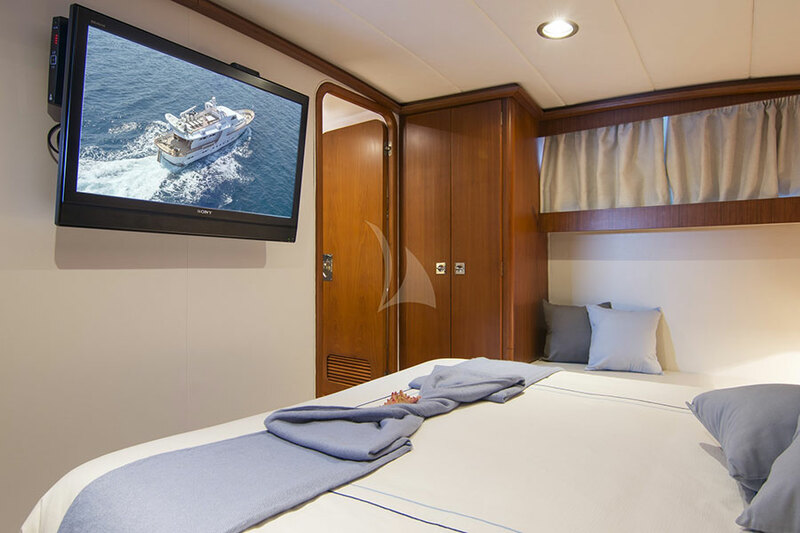 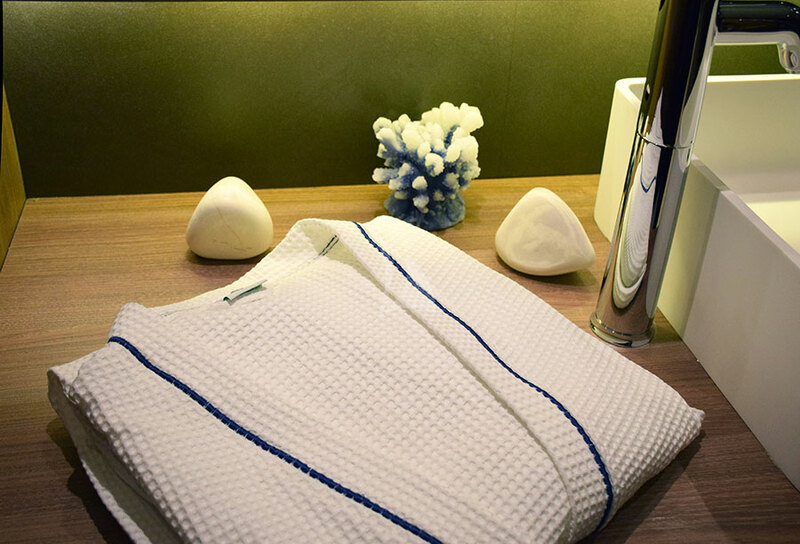 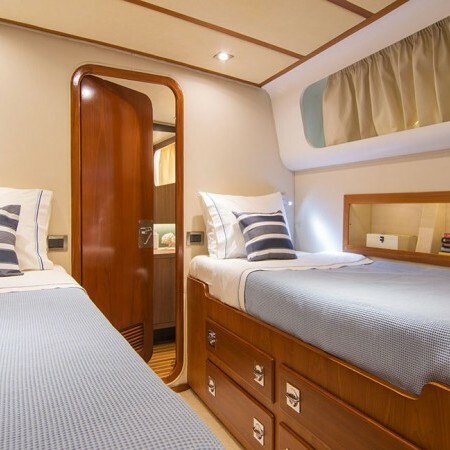 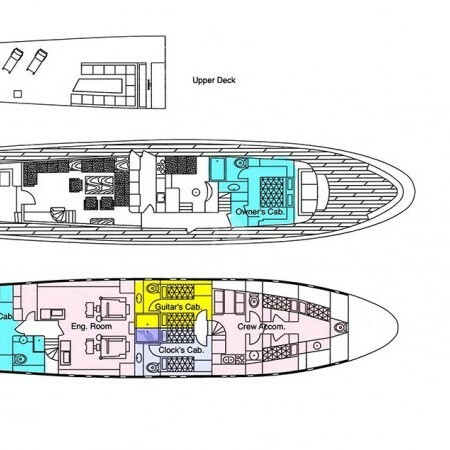 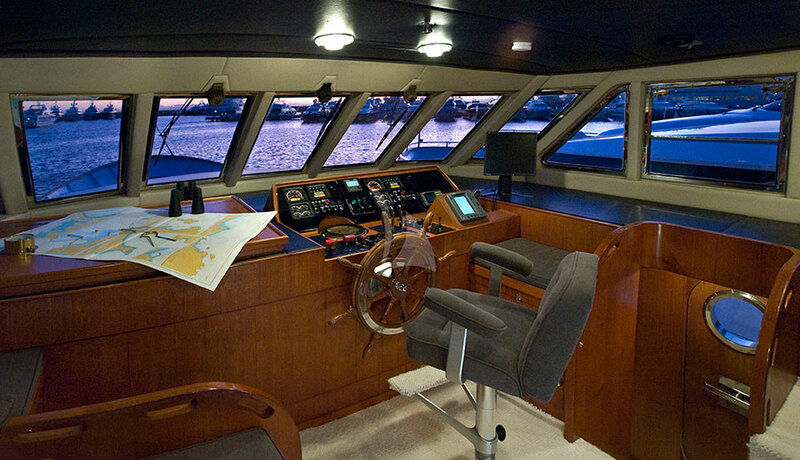 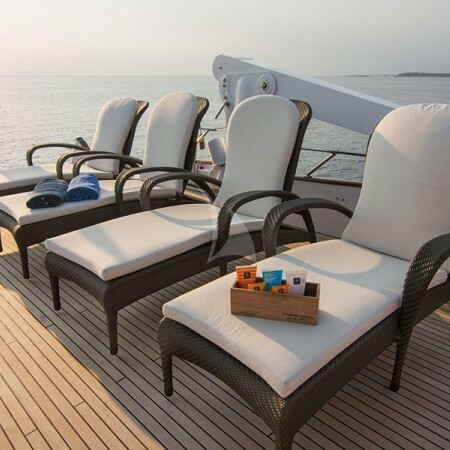 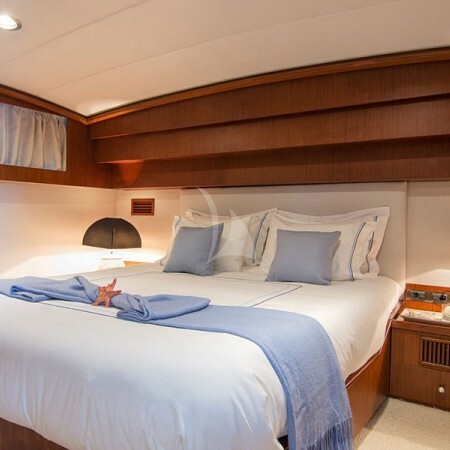 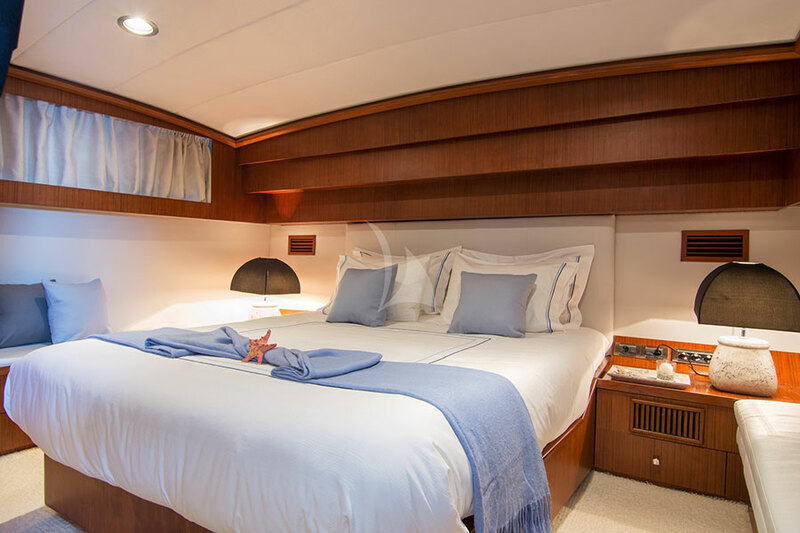 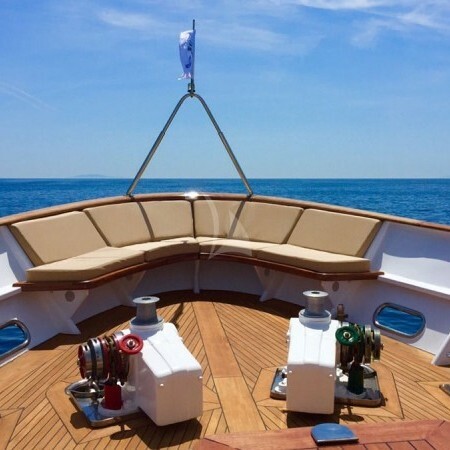 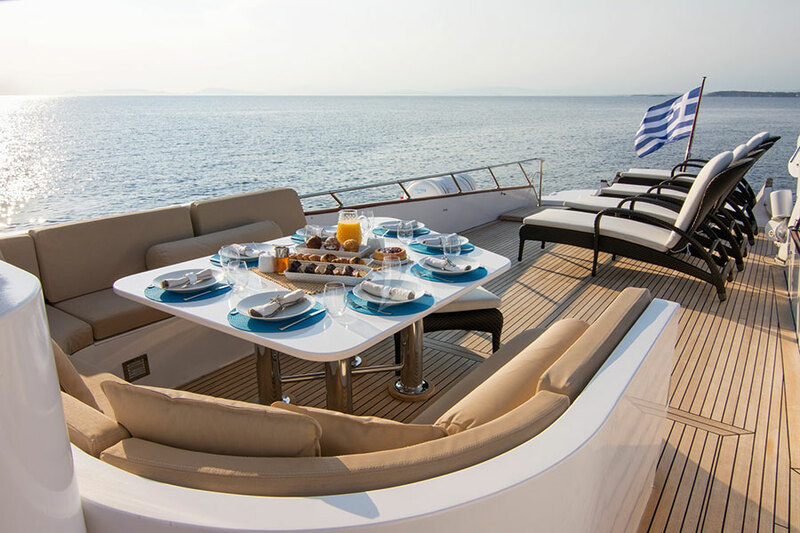 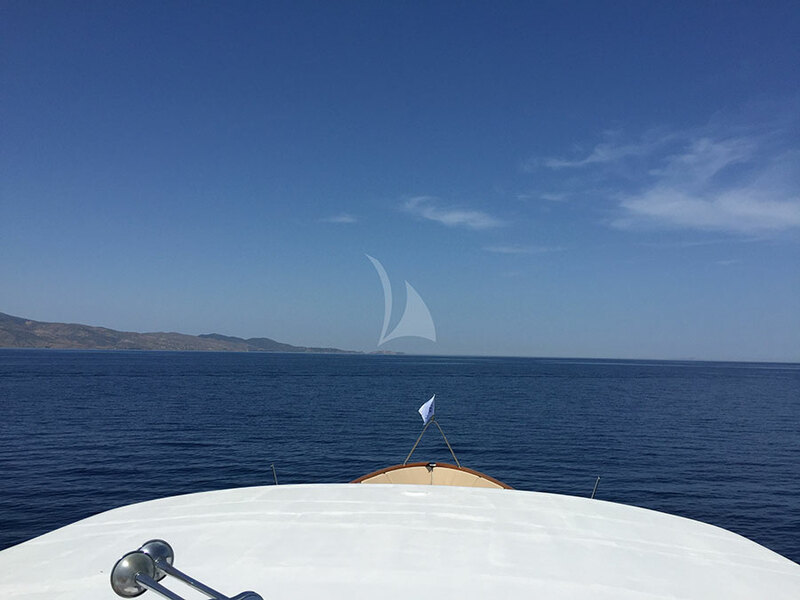 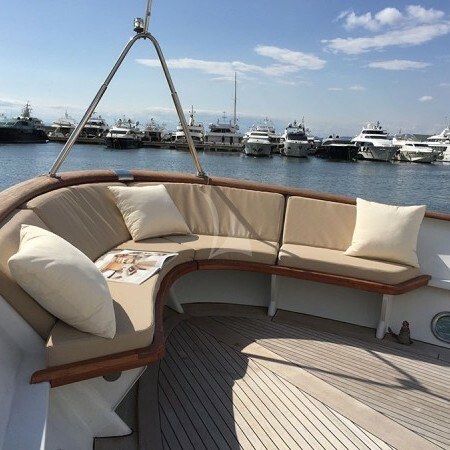 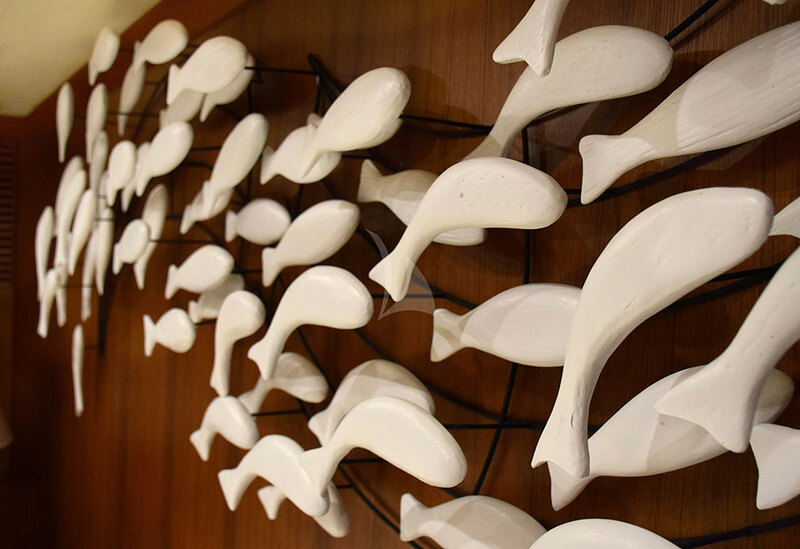 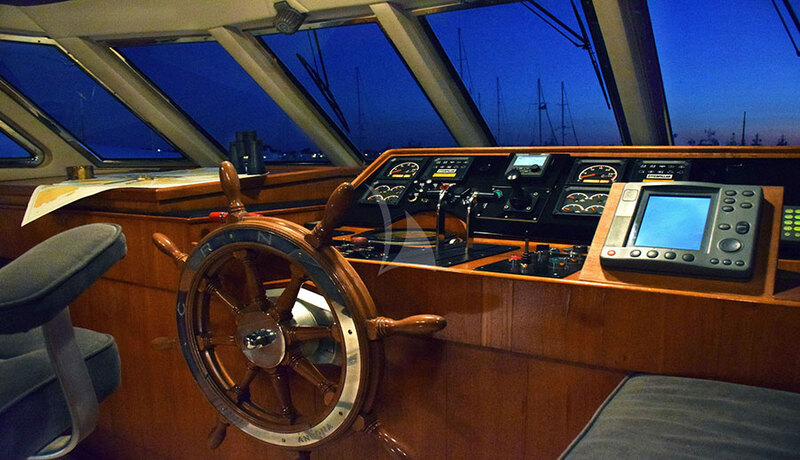 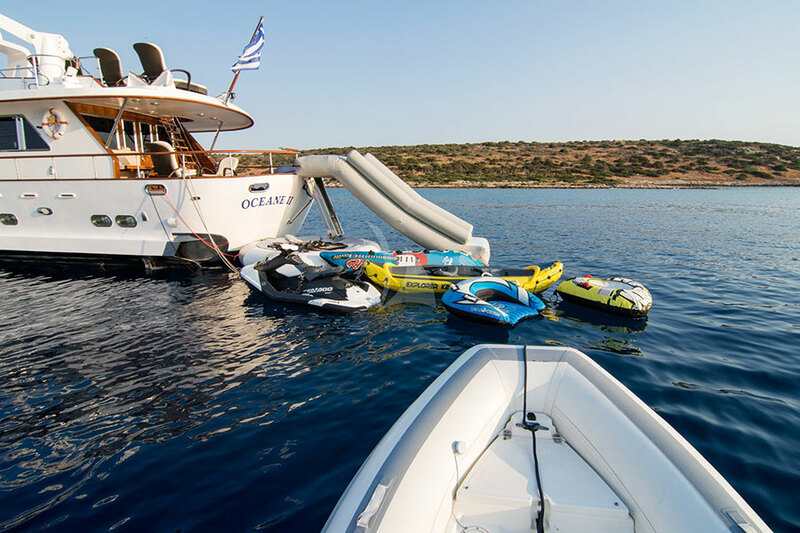 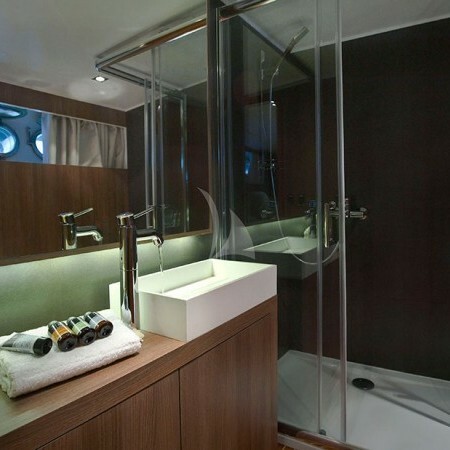 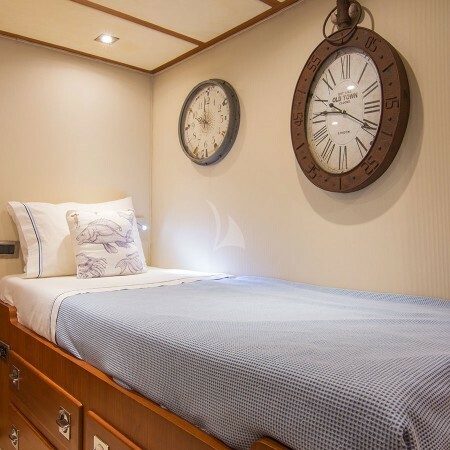 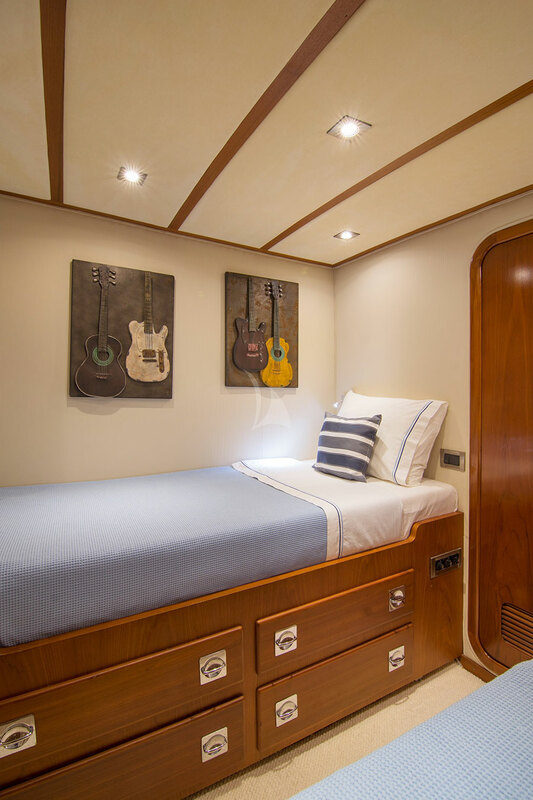 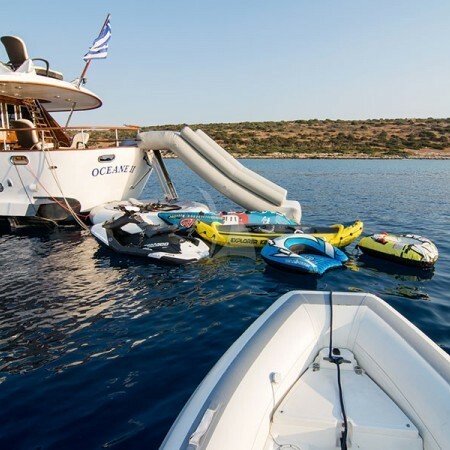 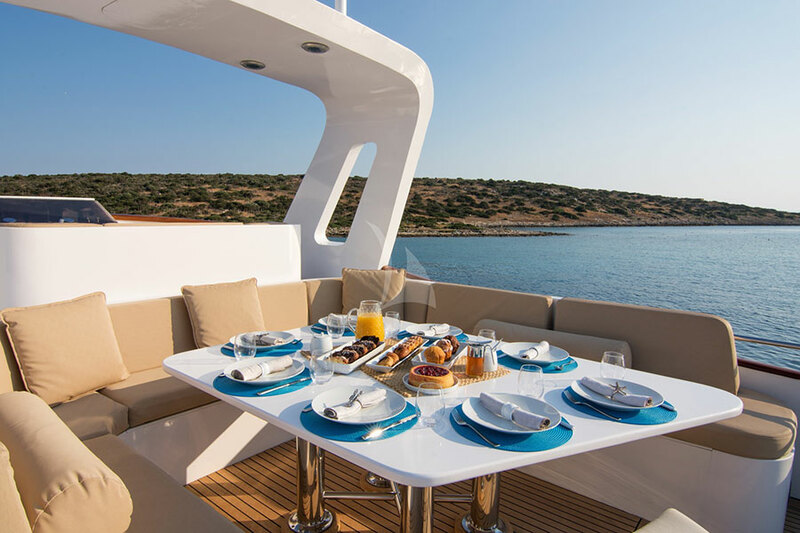 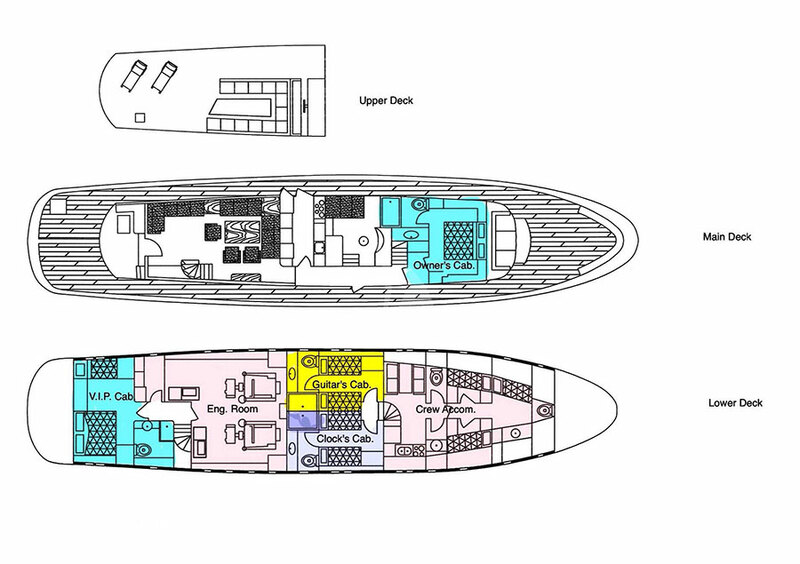 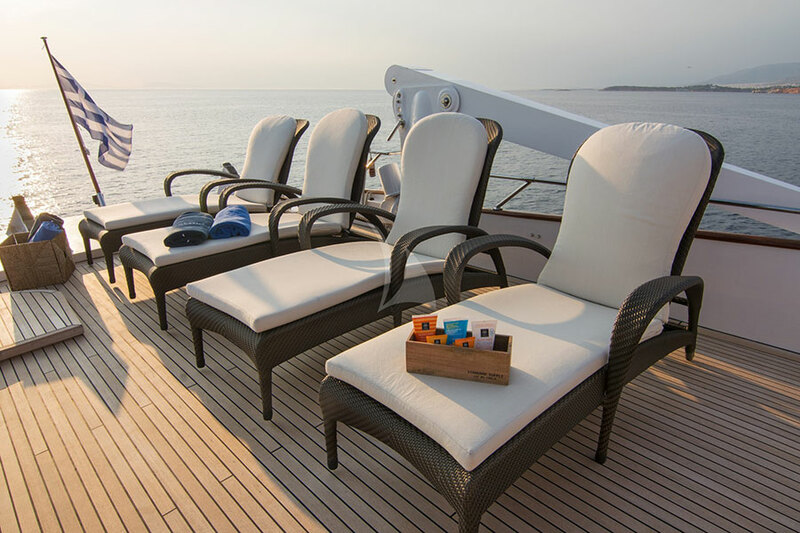 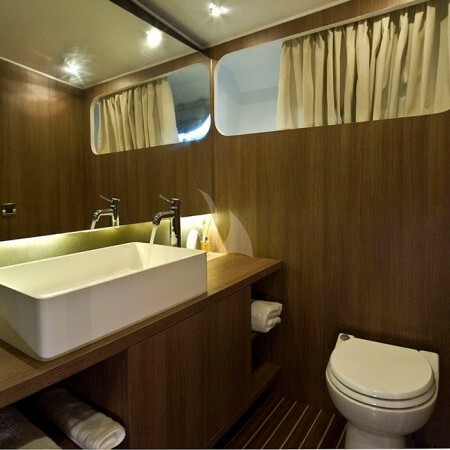 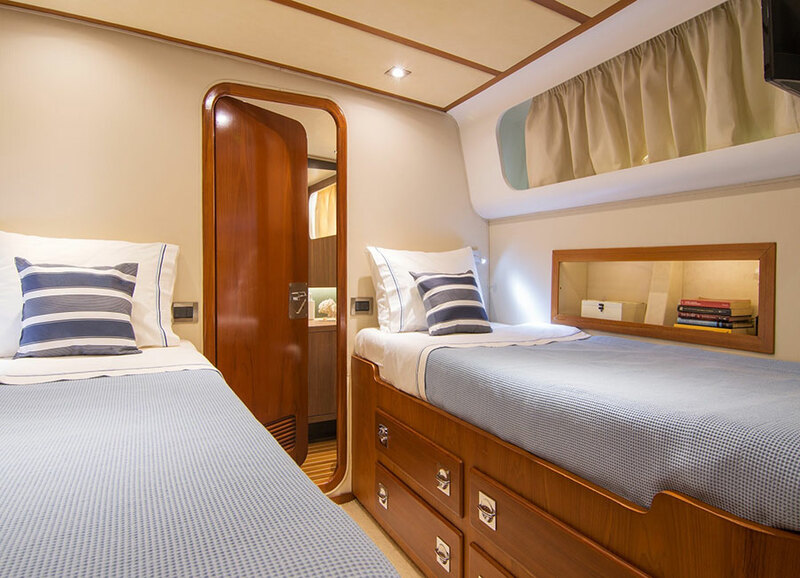 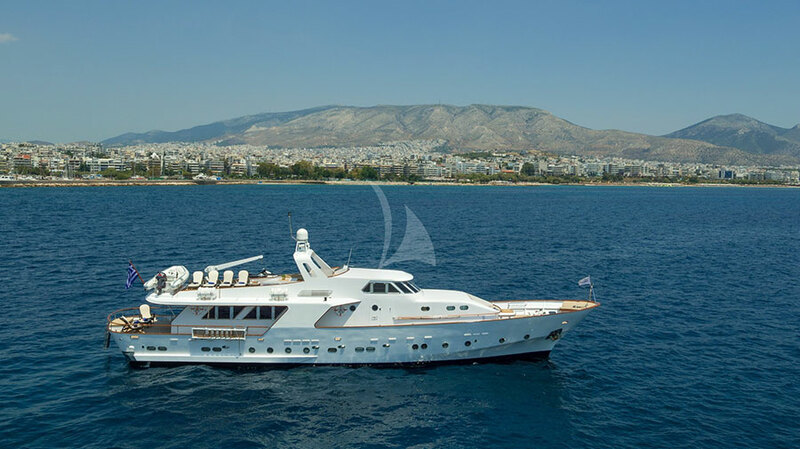 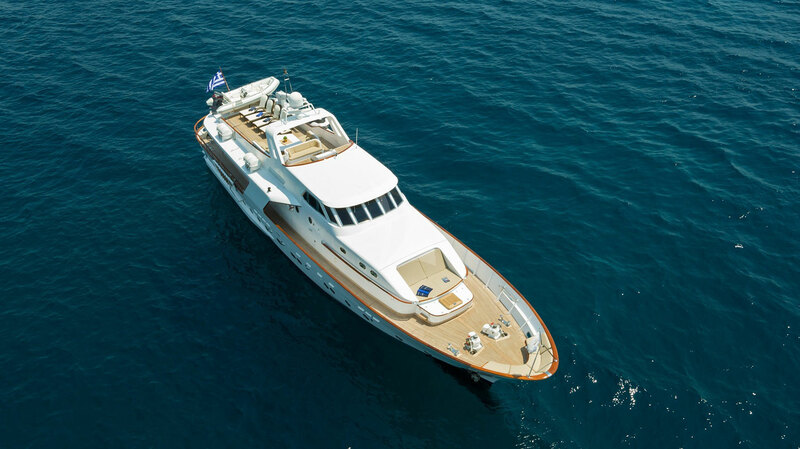 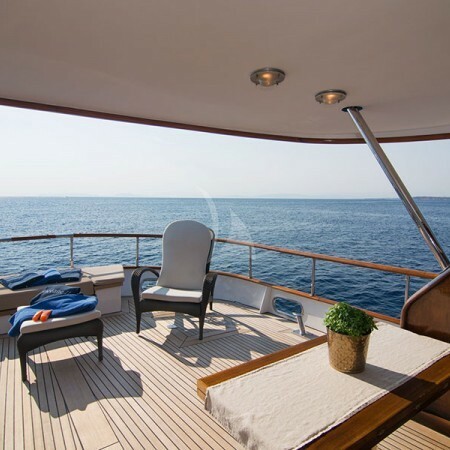 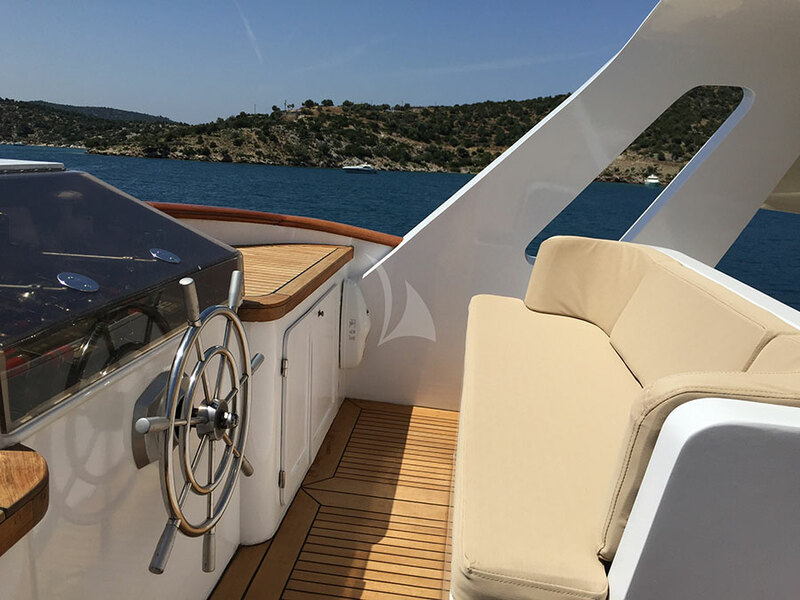 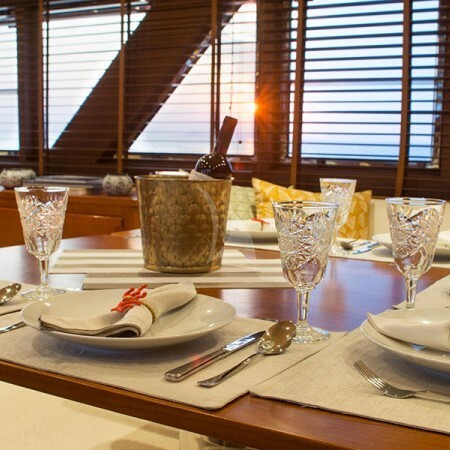 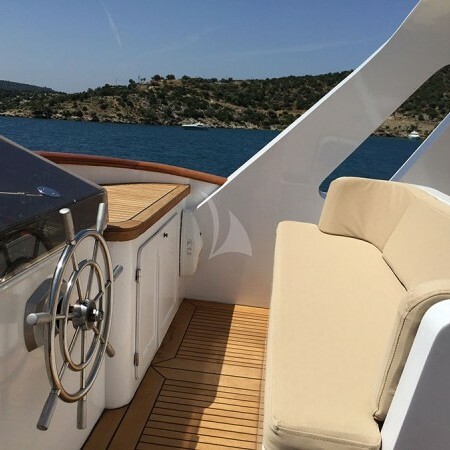 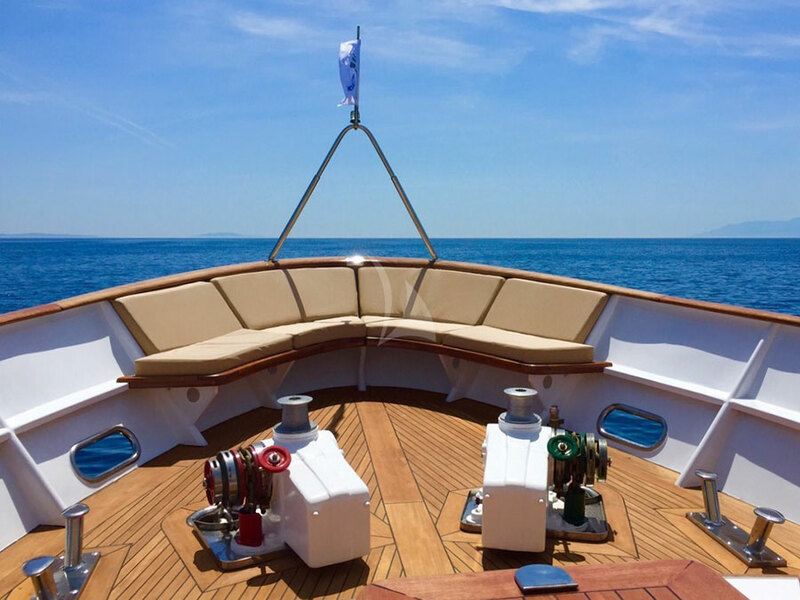 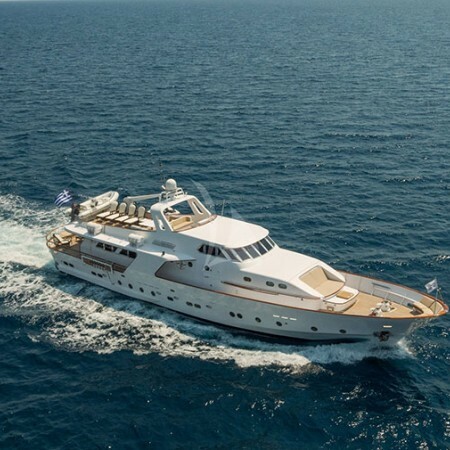 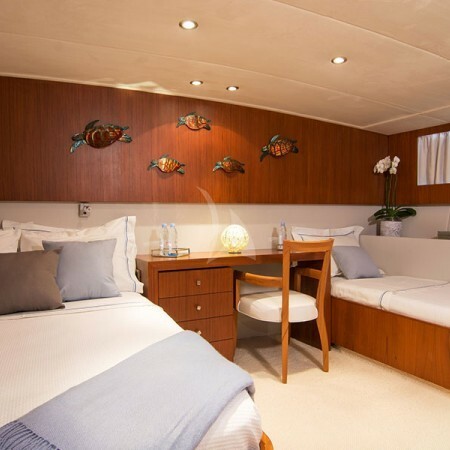 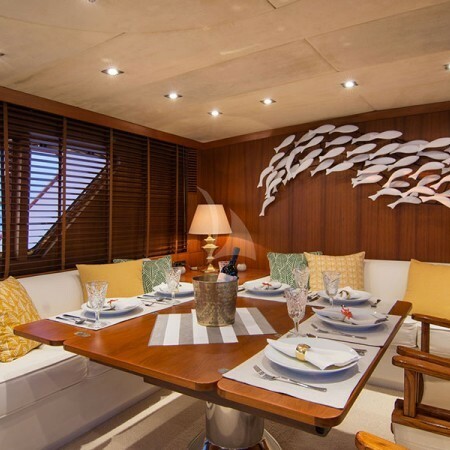 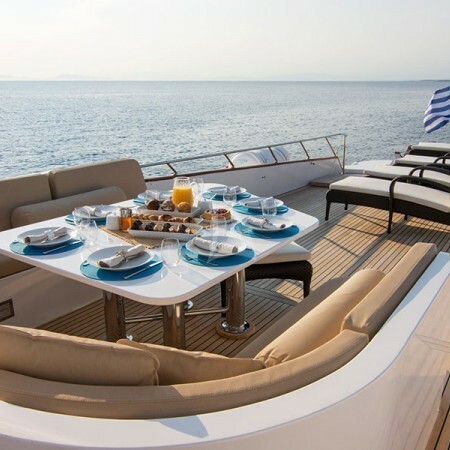 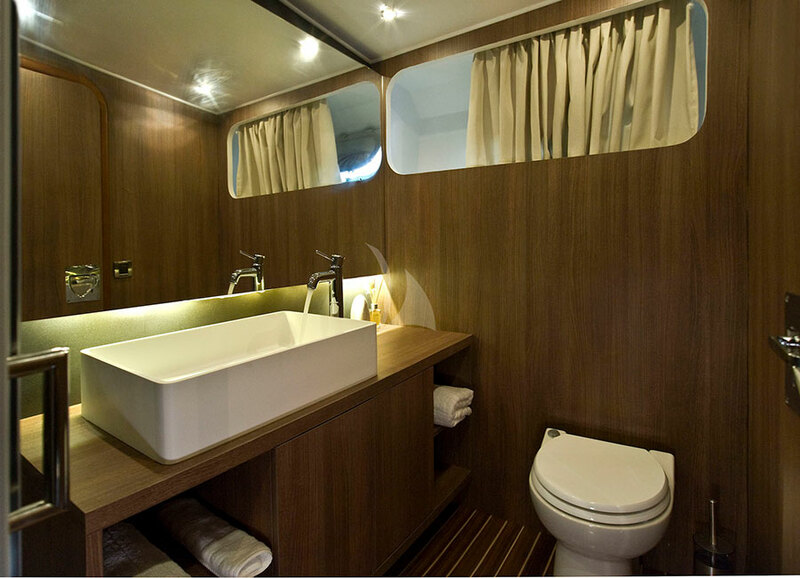 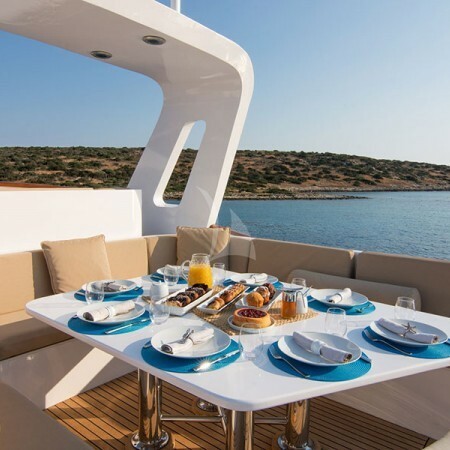 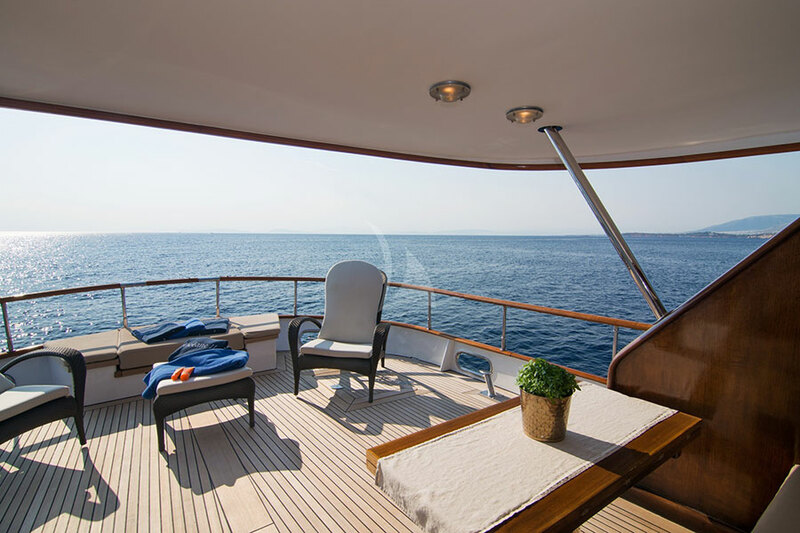 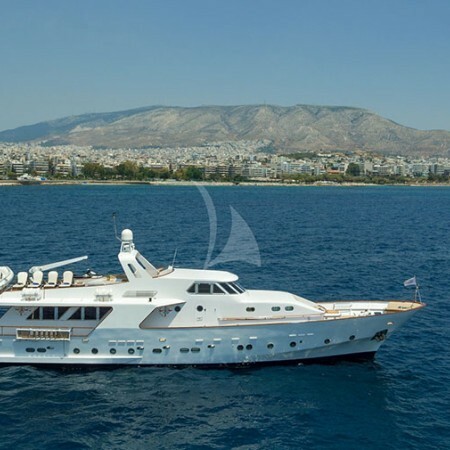 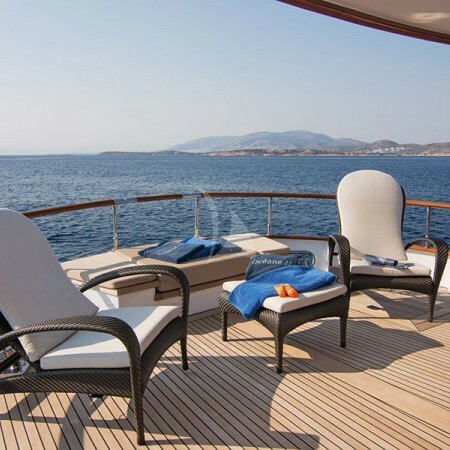 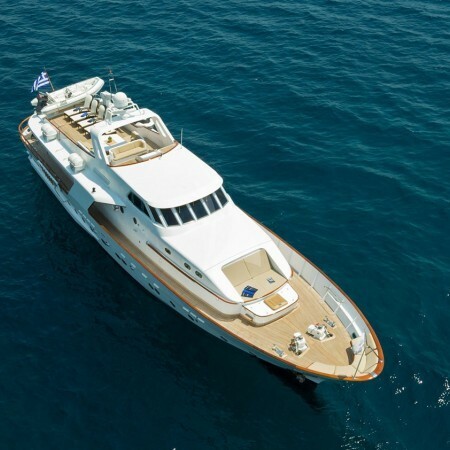 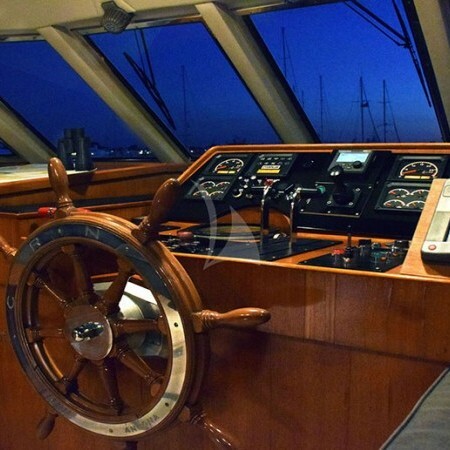 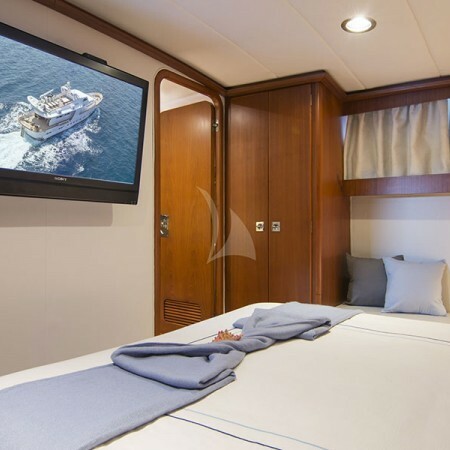 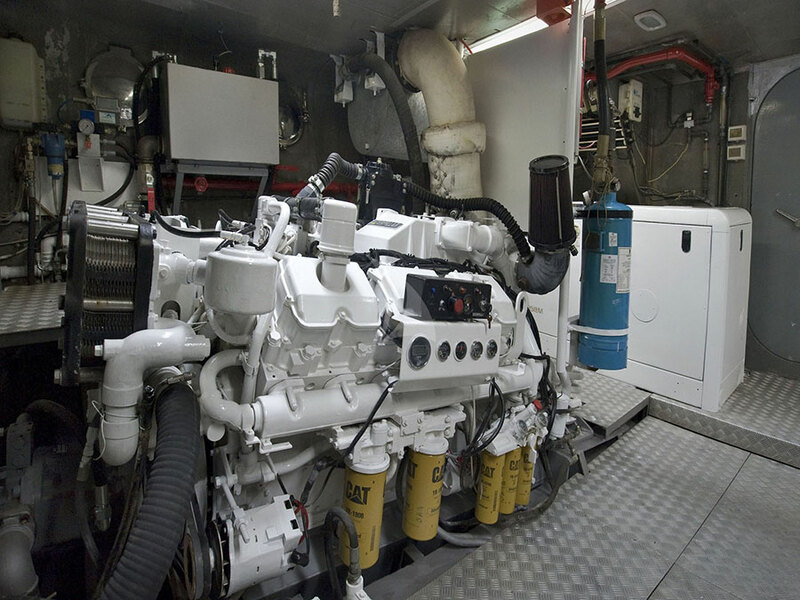 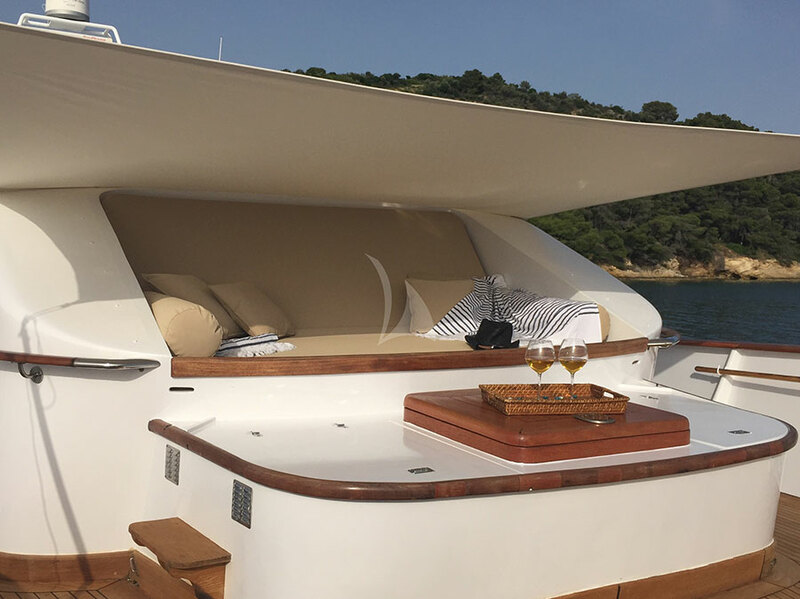 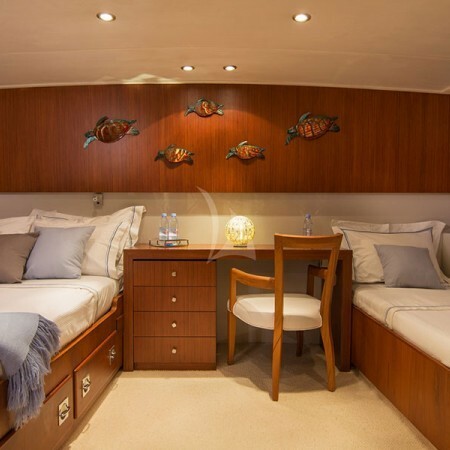 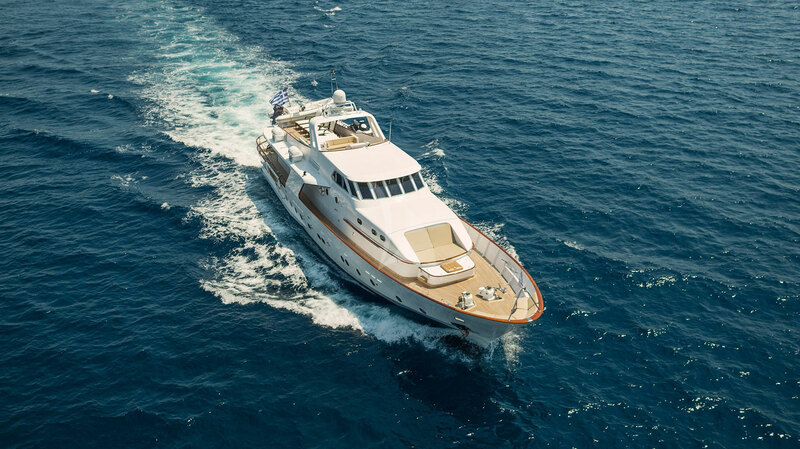 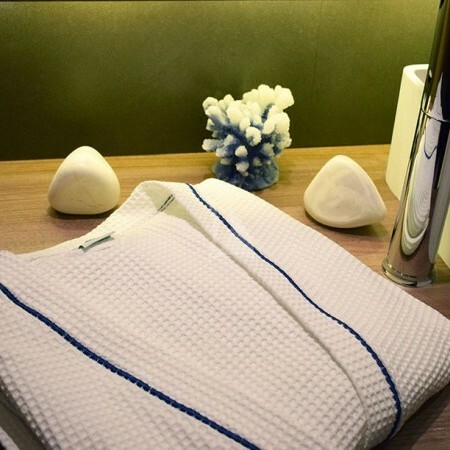 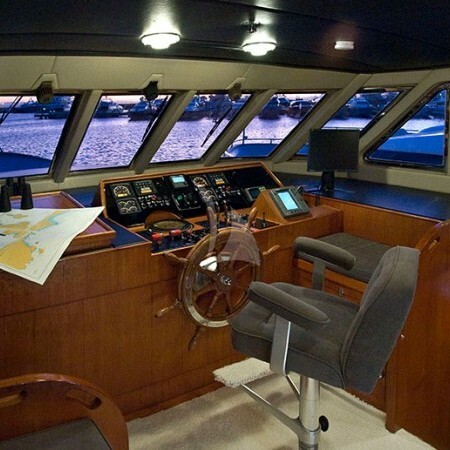 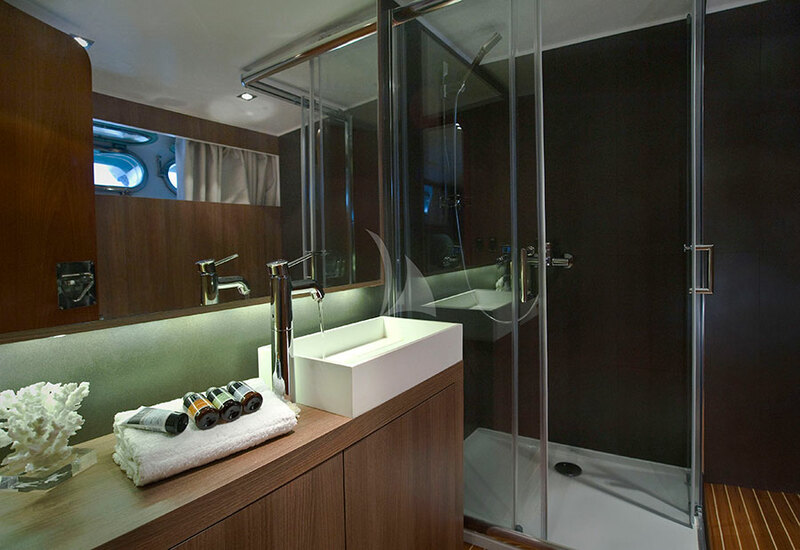 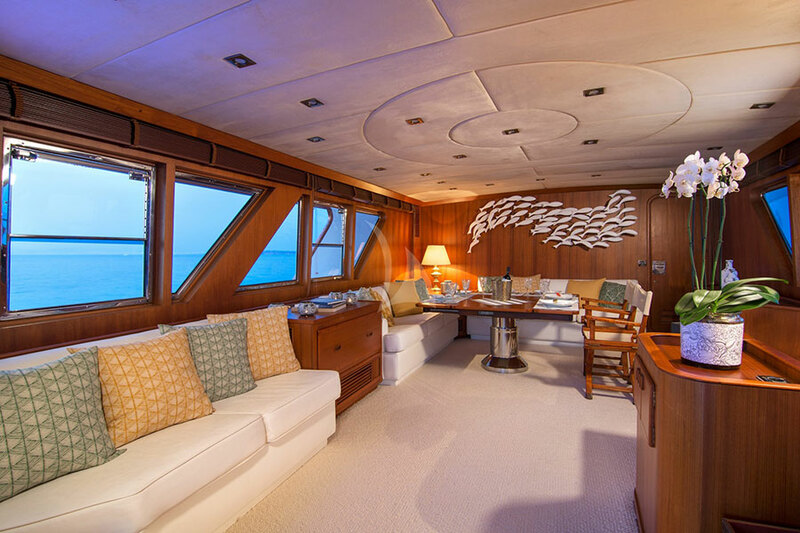 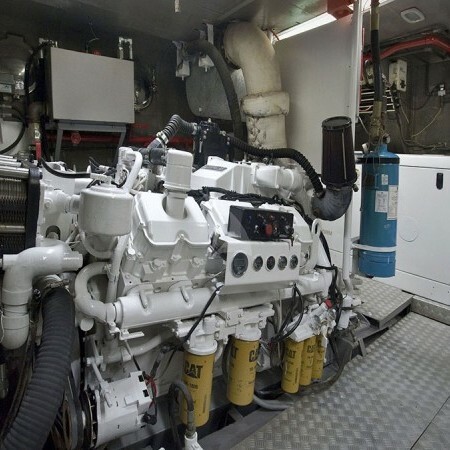 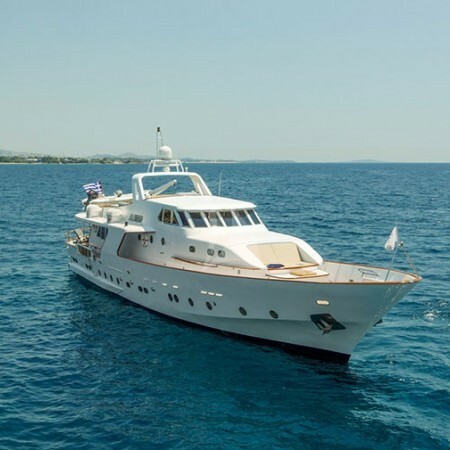 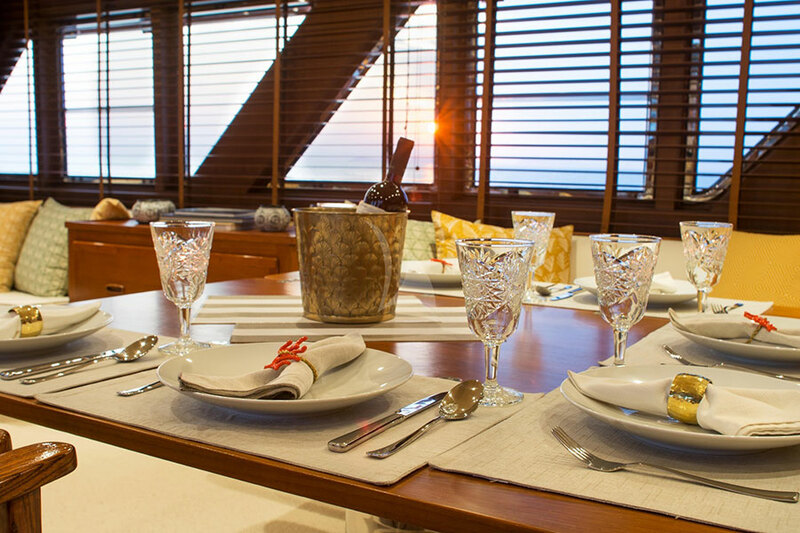 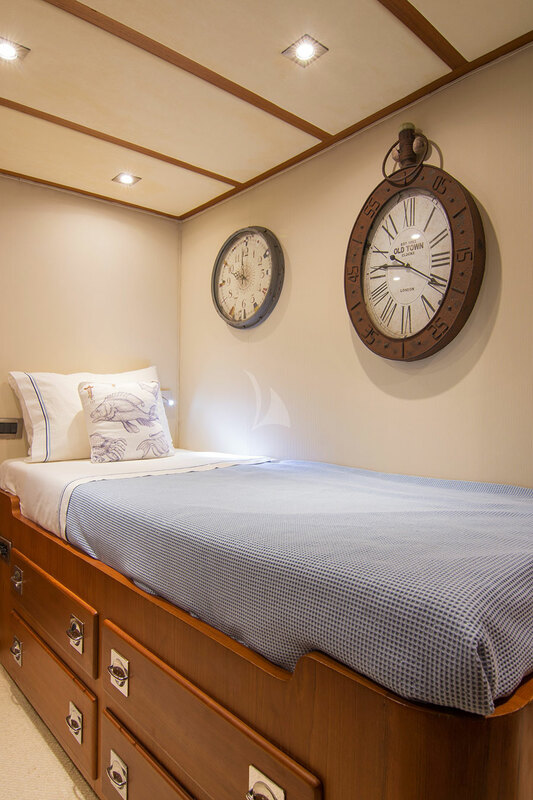 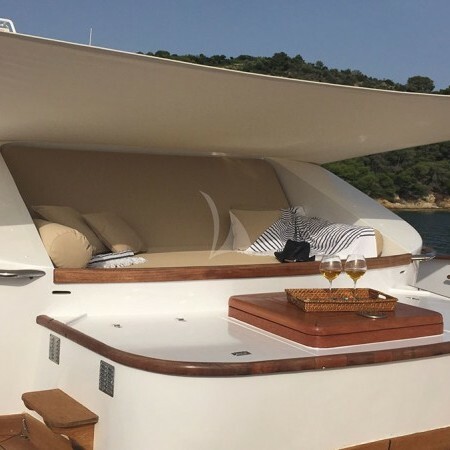 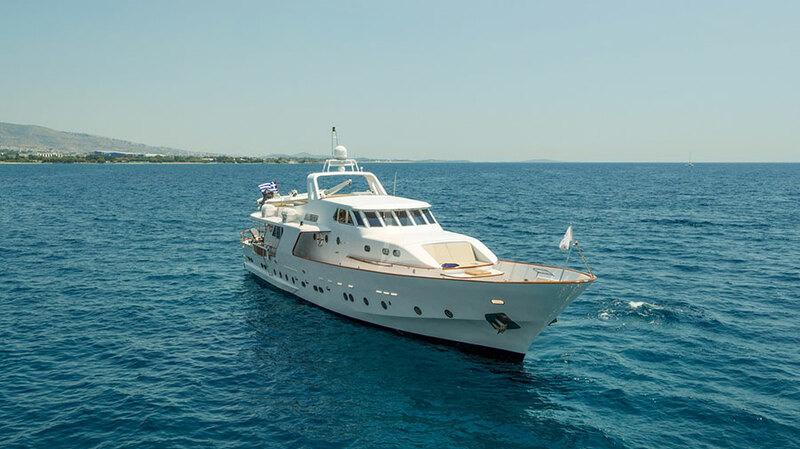 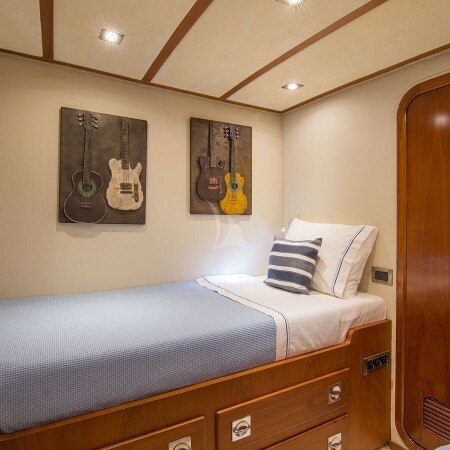 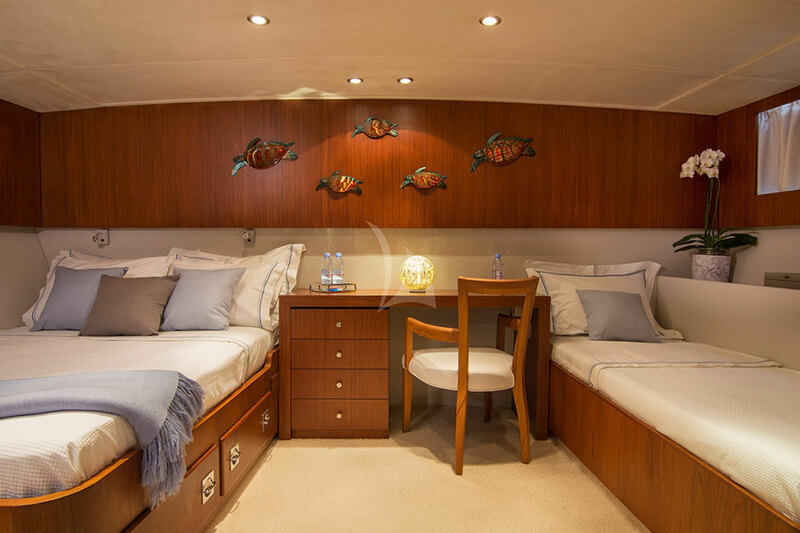 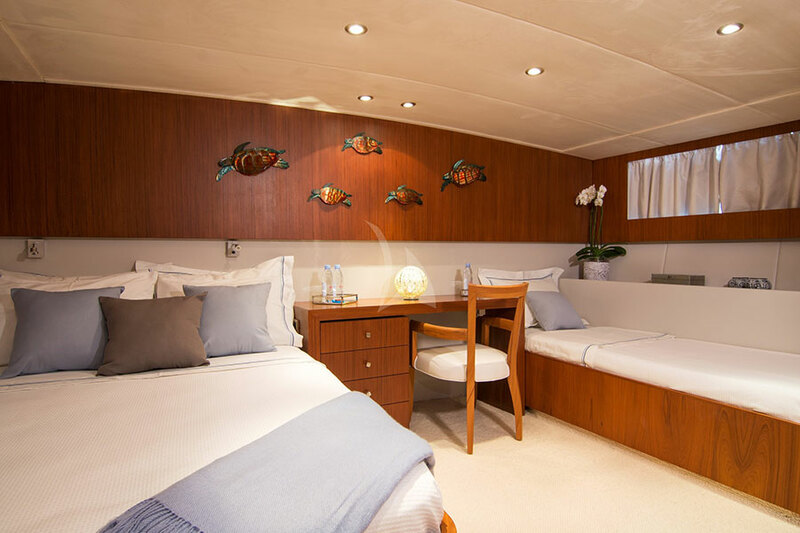 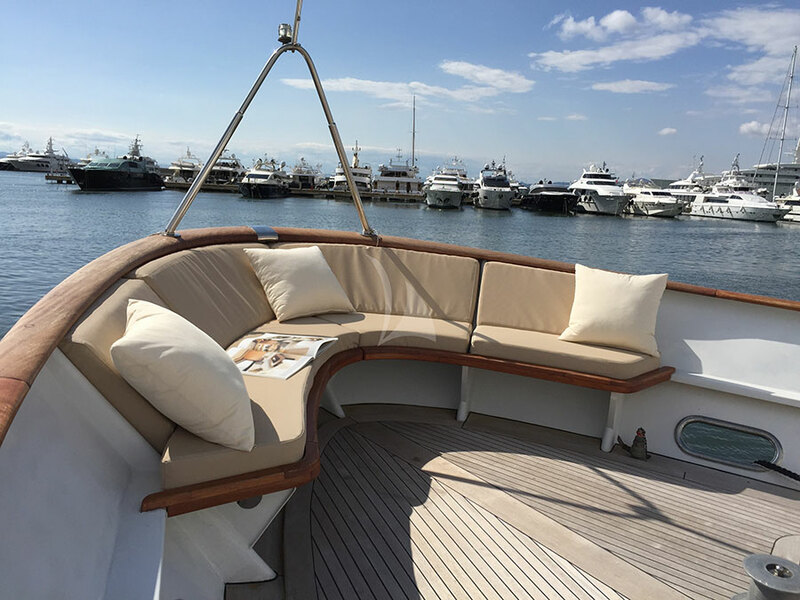 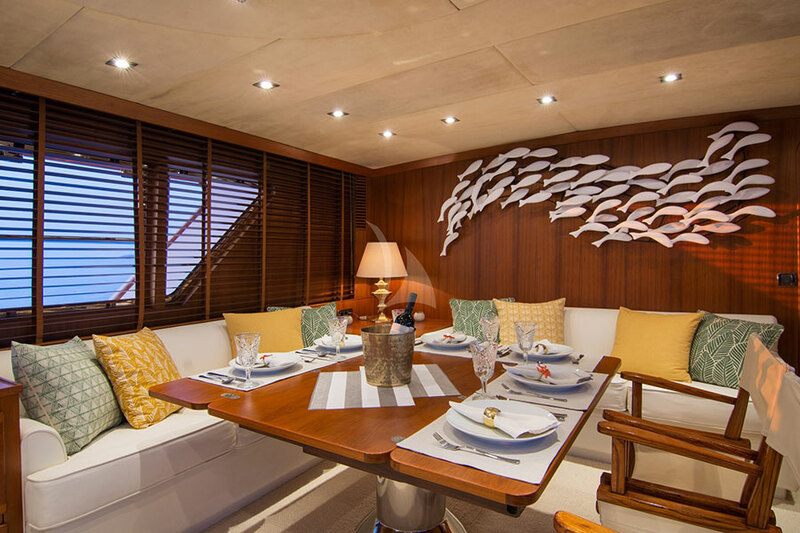 They yacht is in immaculate condition as she was refitted in 2015, featuring new bathrooms and a wonderful interior salon. 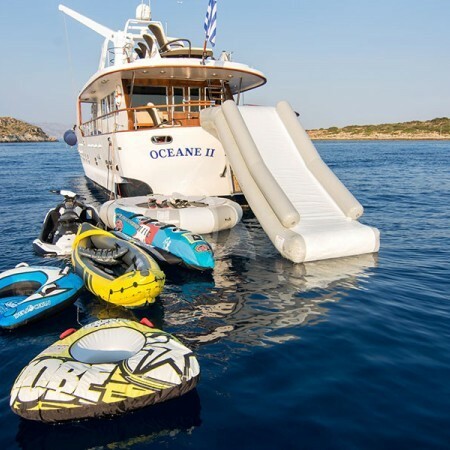 1 x water slide 1,5m wide and 2,5m tall.